The food was the best I have tasted in years X and service and excellent value my new favorite Indian on the coast. Always a lovely welcome. Lovely food cooked to your spice level. Recommended. The restaurant had a really welcoming and atmospheric ambiance from the minute we stepped in. Lovely clearly written menus which contained a wide choice of dishes with good explanations of the food on offer. The food itself was superb, probably the best Indian meal we had ever had...anywhere! Portion sizes were generous and attractively presented. Definitely a restarurant to return to again and again! 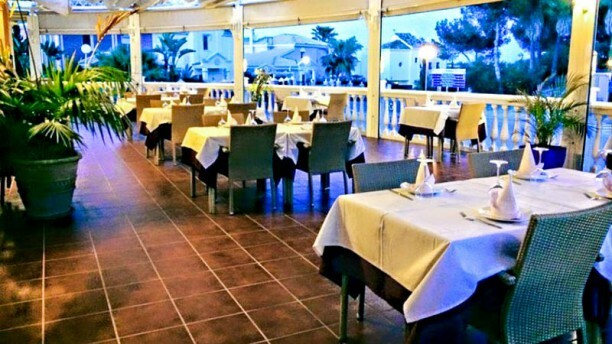 The best quality Indian cuisine between Malaga and Marbella. Fresh ingredients, prepared daily and always top notch. Fantastically attentive staff too. One of the best indian restaurant in the neighbourhood . Every visit is a pleasure . Food and service was absolutely first class and excellent value. This is my second time at the Connoisseur and I will definitely be back again. Good food. Especially the main courses were delicious. Great fresh Indian Food. Really tasty! There was also a Sitar player who made very relaxing traditional music. The whole evening was a great experience. The service is very good, attentive personnel, nice and cozy place, clean. Food is good but for our taste, korma and masala need a little bit of sweetness, everything else is delicious. Good value for money, friendly staff. Small improvement item: temperature could be a bit higher. Very nice meal. Good safe friendly service. Fantastic meal, great restaurant, staff really friendly, highly recommend it. The food was first class, even better than expected! We loved the food and service at The Connoisseur - the best Indian we've had in Europe, without question. Excellent food, but it took 1 hour and 15 minutes from we arrived until we got the food.